SKU: DS-128. Category: Containers and Bins. Tag: Sharps Containers. 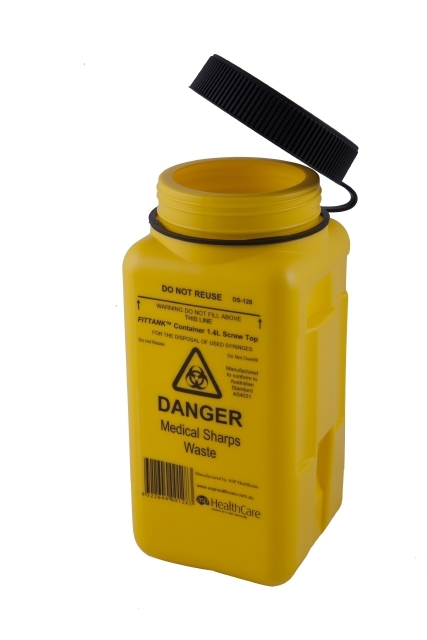 Q: how much would it cost for 40 sharps containers for Melbourne?